CES is kicking off today, so we can expect plenty of announcements across the board over the course of this week. Today, Deepcool kicked things off with the announcement of three limited edition launches for the Quadstellar case, a new ARK 90 case and finally, the Captain 240EX RGB AIO CPU cooler. There is also a brand new CPU cooler on the way for Ryzen-based systems called ‘FRYZEN’. These are ‘Electro’ Limited Edition products, bringing a new silver and orange color scheme. 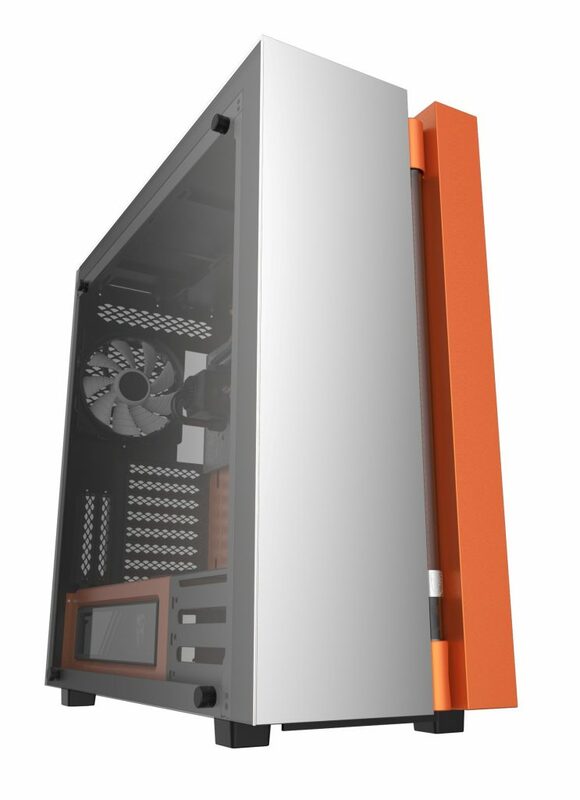 For those who don’t know, the Quadstellar case is the successor to the Tristellar, offering four main compartments for your build. 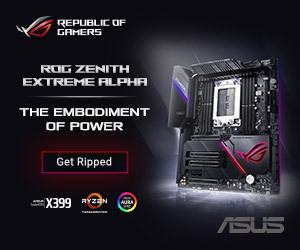 It supports E-ATX motherboards, multiple graphics cards and various other parts, like the PSU and cooling components, which can all be separated into their own compartments in the case. The chassis frame is crafted using precision engineered cast aluminum, ensuring rigidity and a quality build. The ARK 90 chassis is also getting an Electro Limited Edition. This case is developed specifically for the DIY water-cooling enthusiast, supporting E-ATX motherboards and offering a range of mounting options for cooling components. There is a specially designed external transparent water tube on the front of the case with a flow rotor. This way, your coolant can always be visible and you have easy access to adjust the flow rate. The side panel has a large tempered glass window so you can show off the internals and there are pre-integrated RGB strips to add a dash of color. 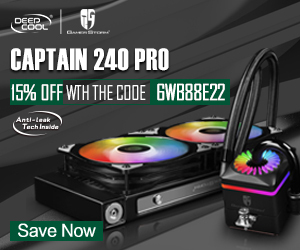 Finally, there is also an Electro Limited Edition of Deepcool’s popular Captain 240EX RGB all-in-one liquid cooler. 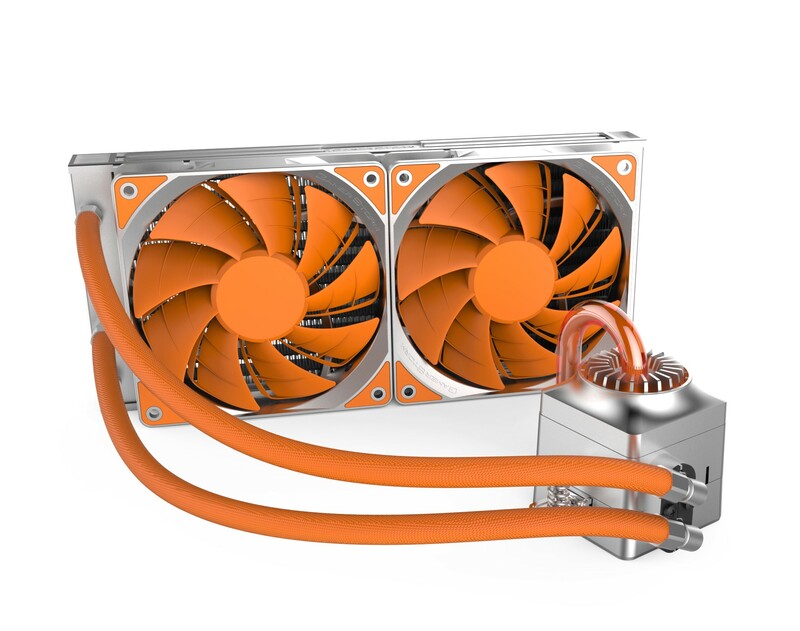 For this one, the radiator, fan shrouds and waterblock are completely silver, with orange accents, tubing and fans. This is the TR4 edition of the cooler, making it compatible with AMD’s Ryzen Threadripper processors. There is one more announcement on the list and this time, it’s a brand new product rather than a limited edition. Today, Deepcool is launching the FRYZEN air cooler for AMD’s AM4/TR4 sockets. 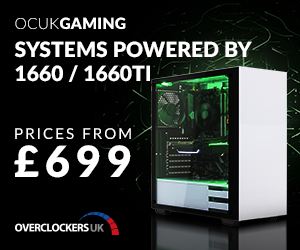 It’s a sleek, black air cooler with six heat pipes, and an exclusive metal fan frame with inverse double-bladed fans, offering twice the air pressure compared to a traditional fan/shroud combo. 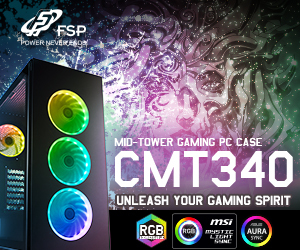 There is also RGB all over the place, so there is plenty of opportunity for color customization. The Limited Edition cases and Captain240EX cooler will be available in May this year. 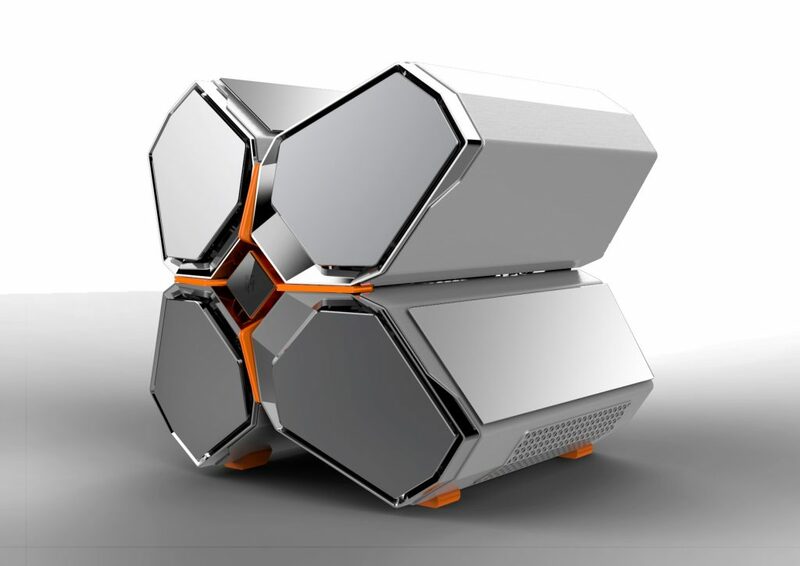 Meanwhile, the FRYZEN air cooler will be available in April. We’ll be checking these out at CES this week, so we’ll have more to come. 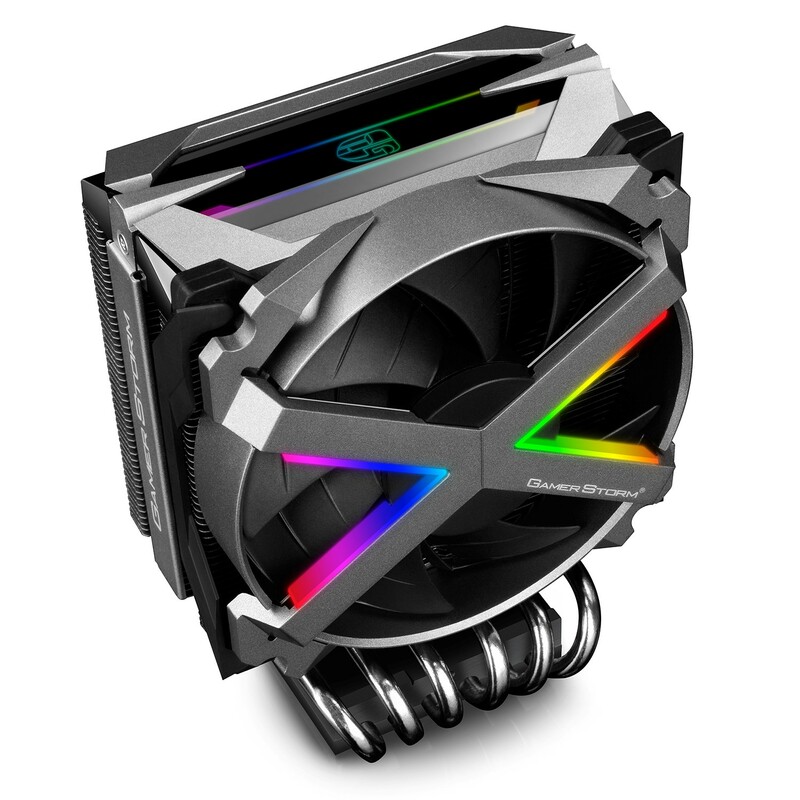 KitGuru Says: I’m not too sure on the name ‘Fryzen’ for a cooler myself but aside from that, it looks quite nice. Certainly one of the more stylish air coolers around at the moment. 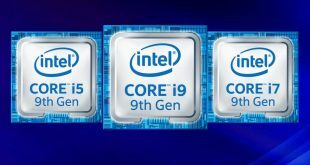 What do you guys think of Deepcool’s CES announcements?